Digital music distribution and technology company INgrooves is growing rapidly, signing contract after contract to distribute music for independent labels and artists. The company had originally deployed a traditional storage platform from a large manufacturer, but as their... business expanded, they found that the storage expansion they needed was too costly and began looking for a more efficient and cost-effective storage solution. After reviewing a variety of alternatives, INgrooves worked with Silicon Mechanics to consolidate and modernize its storage using zStax*, an enterprise-level software-defined storage platform based on open-source ZFS* technology and powered by NexentaStor*. Late in 2012, INgrooves deployed a zStax proof of concept (POC) high-availability (HA) cluster, and has since deployed two additional zStax HA clusters, with a third scheduled for use in disaster recovery at a data center in Dallas, TX. 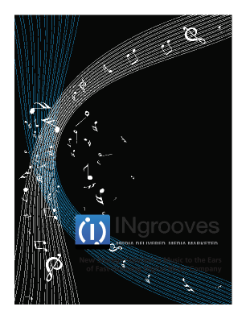 Read the full INgrooves Finds New Storage Solution is Music to the Ears Case Study.